Here is a beta of the new Resources page. Technically, it's an alpha, since I'm still adding a lot to this page, but it's still a huge improvement over the current Resources page, so I want to make it available for use now. Each resource's title is a working link to the resource (if available). Click the plus sign to the left of a resource's title to view more details about that resource. The search box can be used to search all resources' details for a word or phrase. Keep in mind, there will be bugs, so please be patient while I work to make this the Resources page Sidosi deserves! 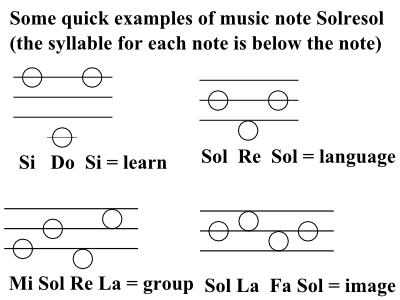 Find others that speak Solresol!